How do you Define Your Why? 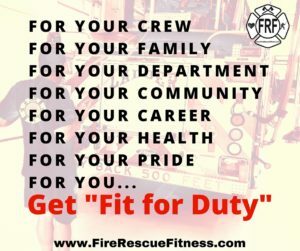 I like to take pride in my work and want to do everything I can to be ready to serve… this includes staying fit. 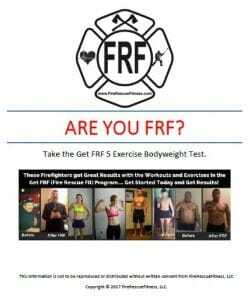 I started Fire Rescue Fitness because I really wasn’t in good shape (for firefighting) and was training improperly. You can learn more about that story by clicking the video below. 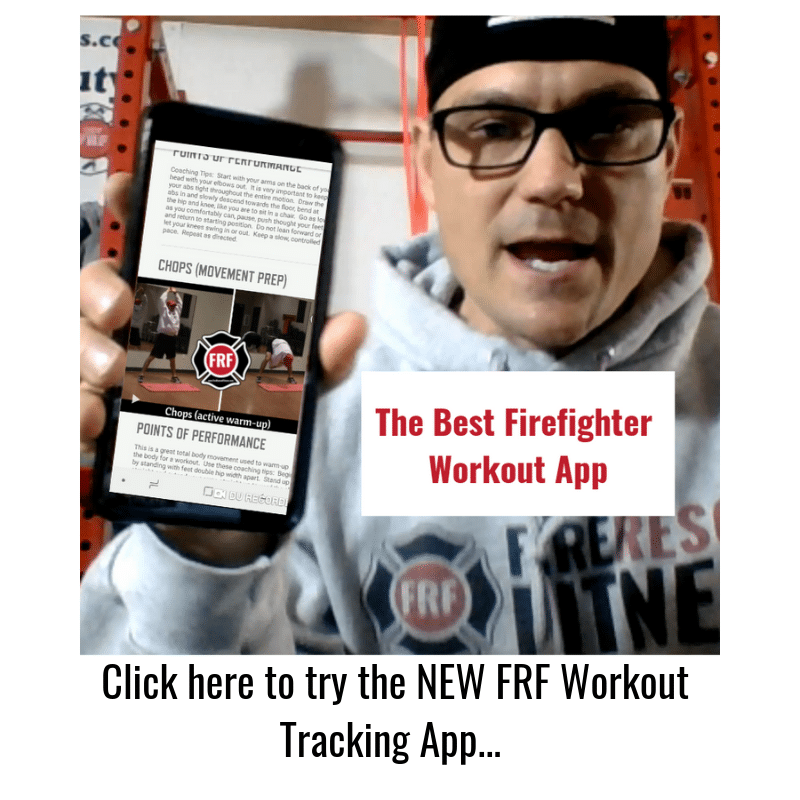 How did Fire Rescue Fitness begin? Click below to find out. Sometimes, we may lose track of “why” we should stay fit. Sometimes, we may lack motivation to workout. Personally, when I am lacking motivation I like to assess my current situation, and then make a plan to improve on it. Want to improve on your score? 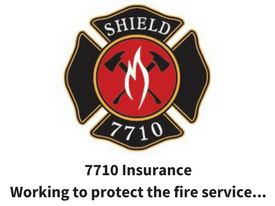 Need to get in-shape and lose some extra pounds to get your uniform fitting again? 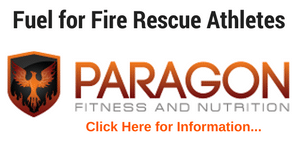 Looking for a program to help you perform better on (and off ) the fireground? Know you need to workout but don’t know where to begin? This is the first step in the New Get FRF 6-week Challenge. You can get in-shape and win cash and prizes by doing it. 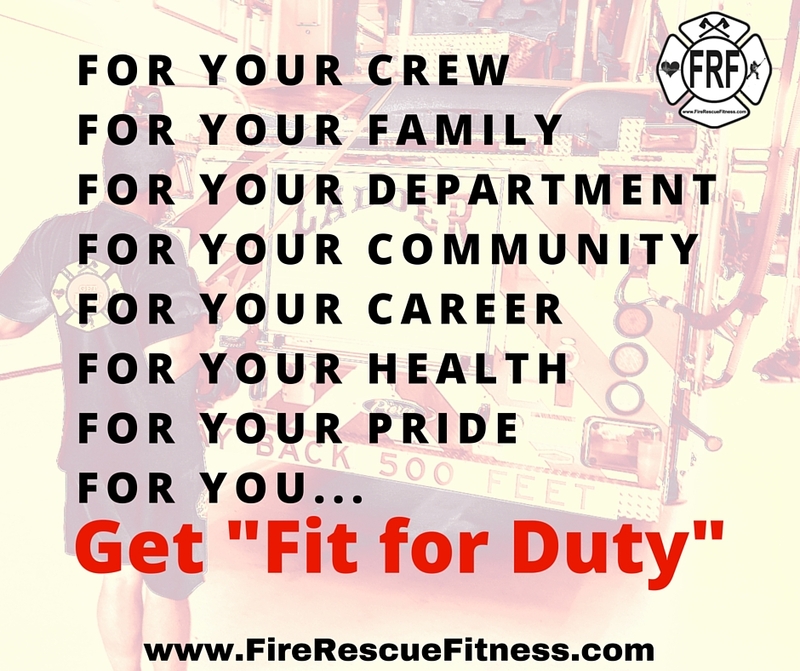 Click here for more information on the FRF Fit for Duty 6-week Challenge.